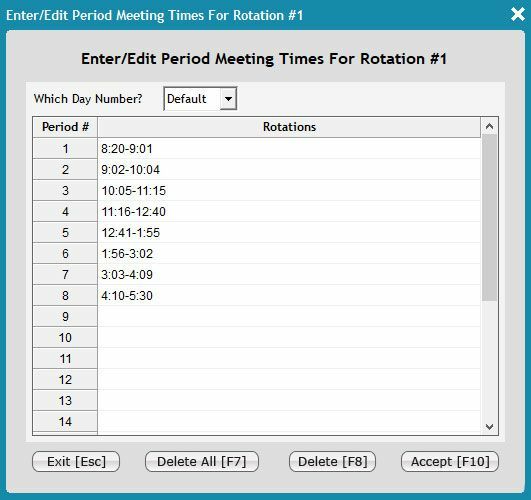 Scheduling Plus offers both simplicity and comprehensive results when it comes to getting elementary and middle students scheduled. 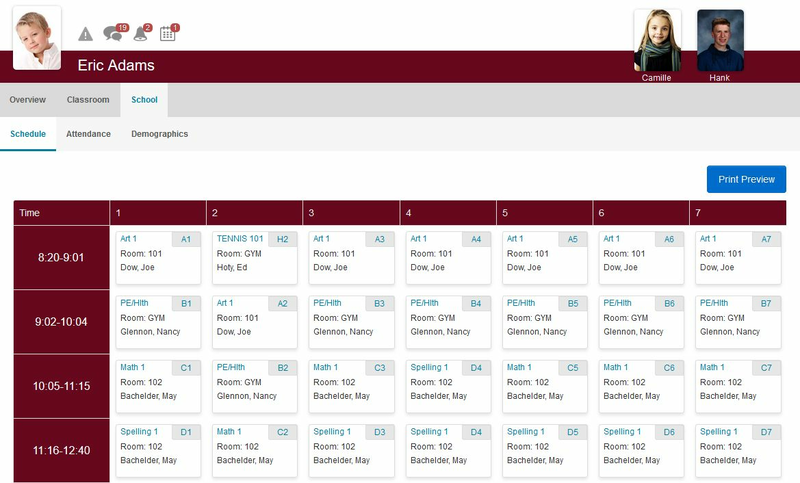 You can schedule by grade level, homeroom, roster, and leveled classes, and even combine different scheduling methods to reflect your school model. Need to build a master schedule? 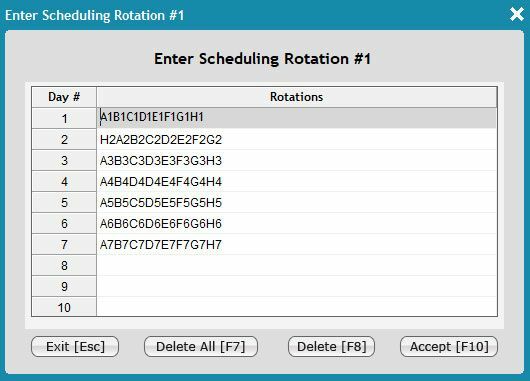 We offer the most reliable and fastest master schedule builder on the market, designed to tackle your school's most complex scheduling requirements. Once a schedule is complete, parent's can view their children's schedules on the ParentPlus web portal. 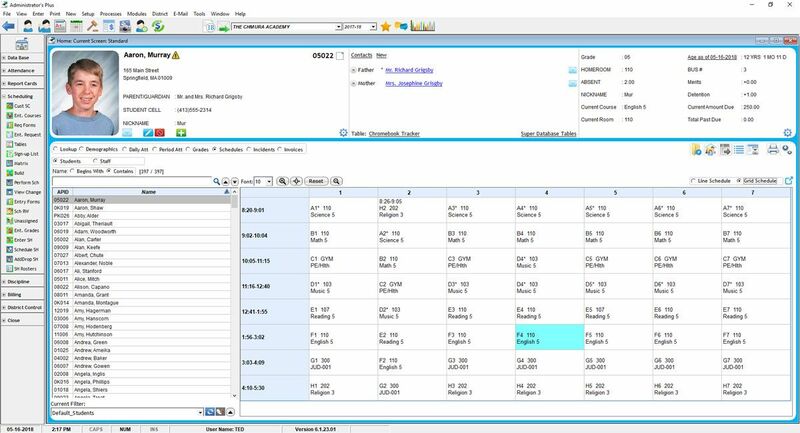 basic scheduling makes the process of getting students into classes quick and simple.